Now, it's easier than ever to create the quilts of your dreams! No matter what your skill level, you'll reach new heights of artistic expression with NEW options and NEW easy-does-it techniques. 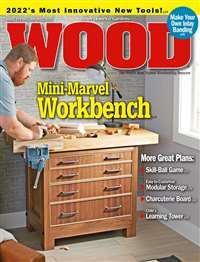 Subscribe to American Patchwork & Quilting Magazine at MagsConnect Canada. American Patchwork and Quilting magazine is a good solid quilting magazine. It features mostly traditional type quilting projects with a twist, whether it be non-traditional color arrangements, or a contemporary quilting technique overlaying the traditional design. It includes a center pullout section of patterns. The photography is clear and pattern instructions are understandable. I really enjoy this magazine because it is well organized and the instructions are clearly written. In other magazines the instructions can get pretty confusing sometimes but in A.P.and Q. all instructions are tested before printing. They also offer alternative color suggestions for most of their quilts. I really enjoy the traditional quilt patterns with new techniques to make them simpler. 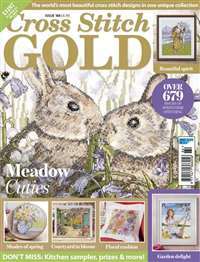 The articles about cutting bees gave me plenty of ideas for guild meetings and get togethers with my quilting friends. 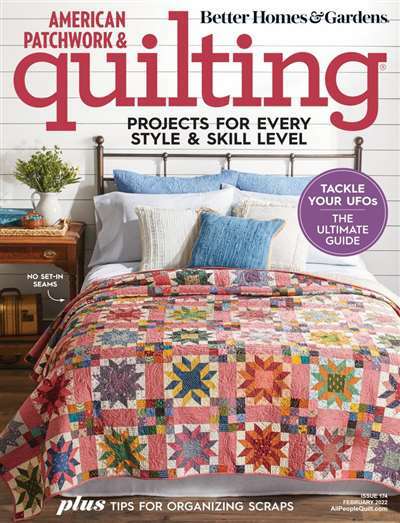 This is probably one of the best quilting magazines you can buy! 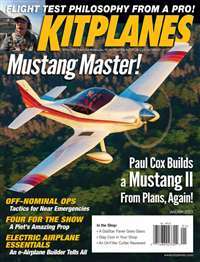 I look forward to receiving this magazine in the mail every issue! 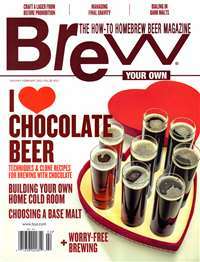 It is loaded with great articles and tons of designs--all with a great variety. 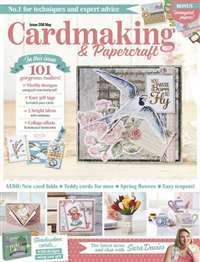 This magazine has patterns for all levels and all types of quilters (appliquers, hand piecers, machines quilters...etc. ).